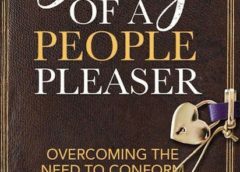 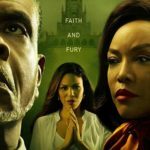 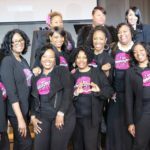 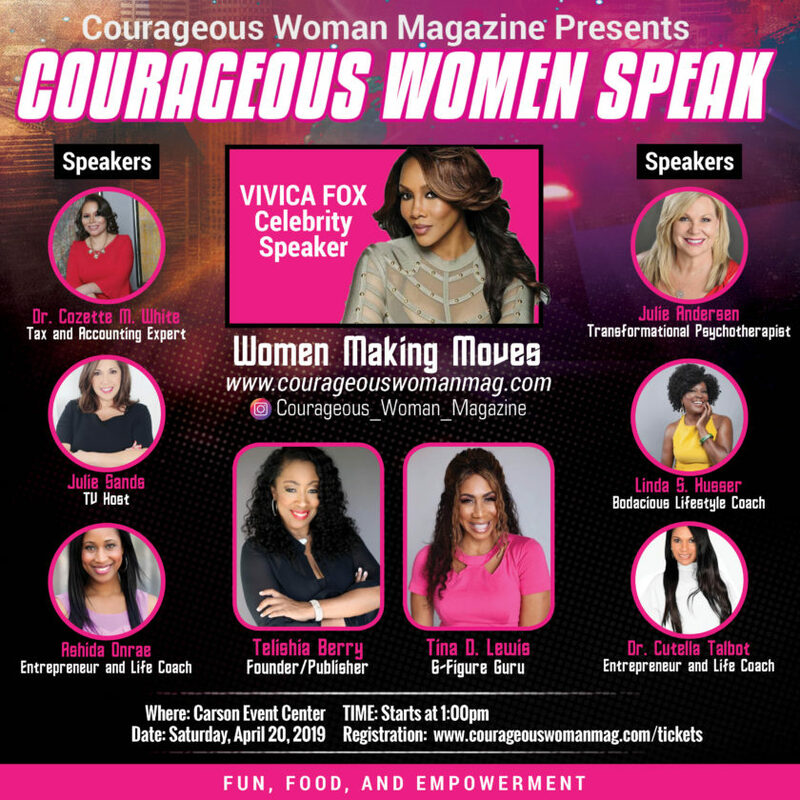 You’re invited to be in the house at Courageous Women Speak – LIVE WITH VIVICA A. 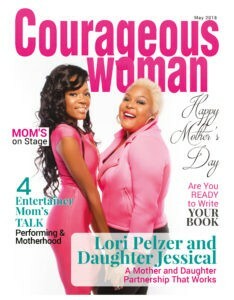 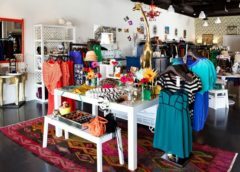 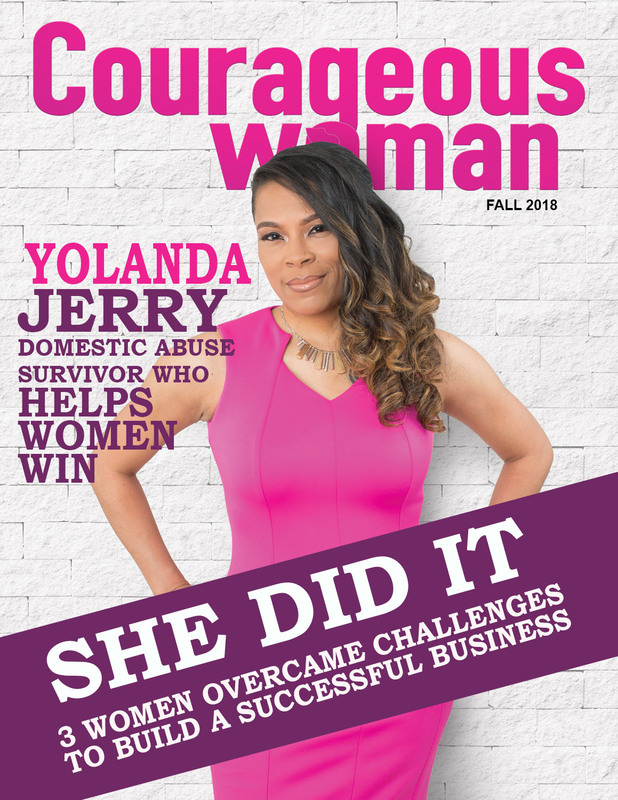 FOX and the launch of Courageous Woman Magazine- Los Angeles! 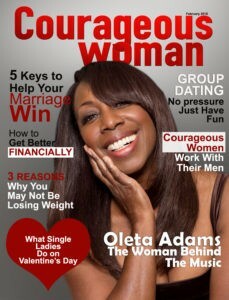 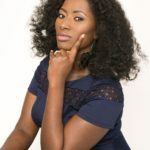 If you like the speaker’s series, Ted Talks You will love Courageous Women Speak! 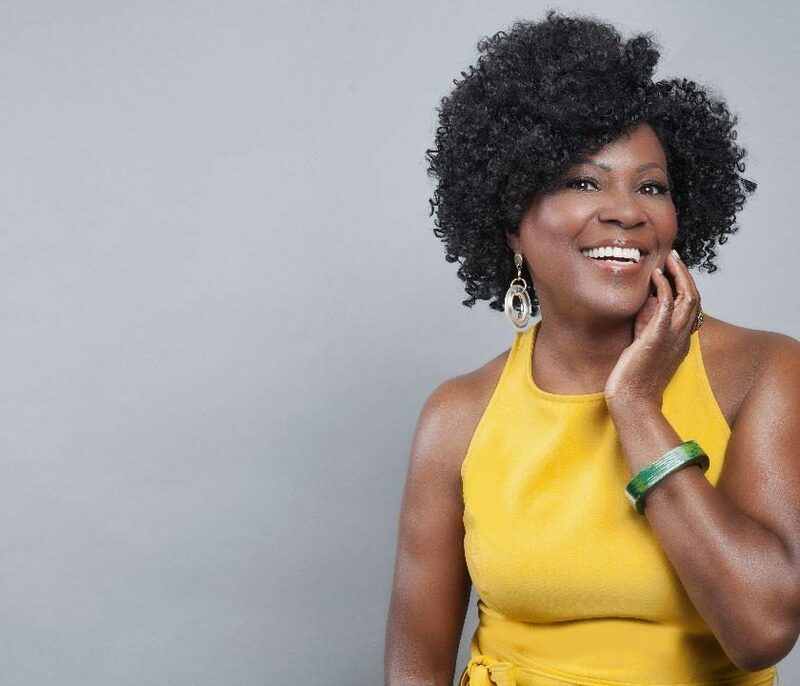 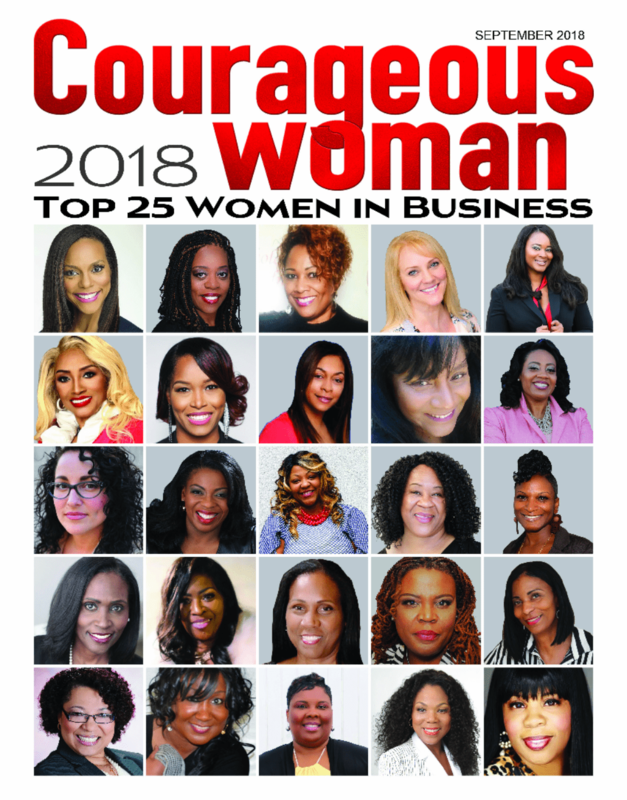 If part of your organization’s mission is to uplift, encourage and empower women, you should be at Courageous Women Speak among other women leaders, entrepreneurs, and executives who share that vision. 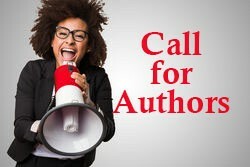 If you’re a speaker or desire to be, come and learn more about how you can be part of this ongoing speaker’s series! 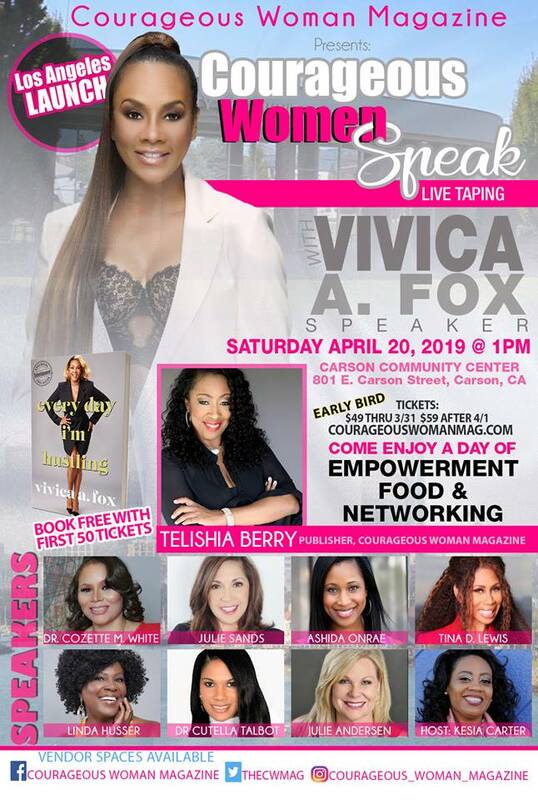 Come and hang out with us for a day of fun, food and, empowerment! 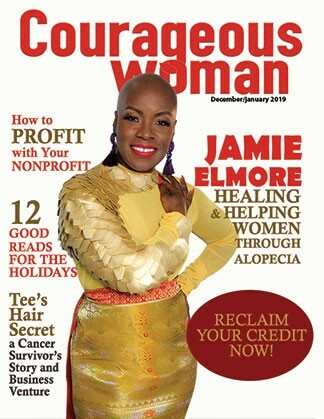 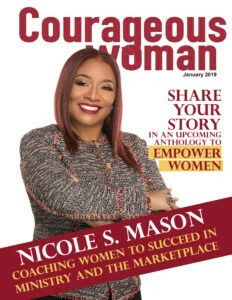 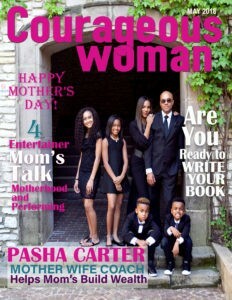 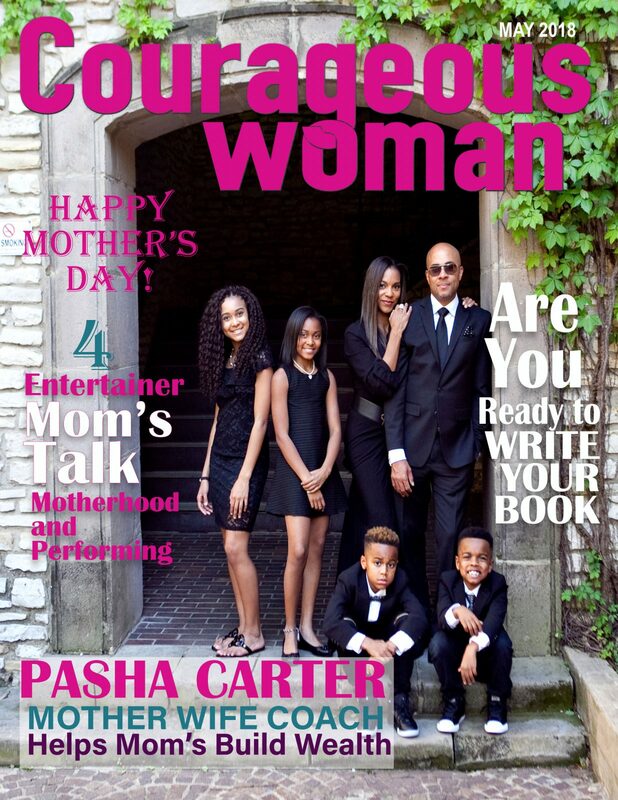 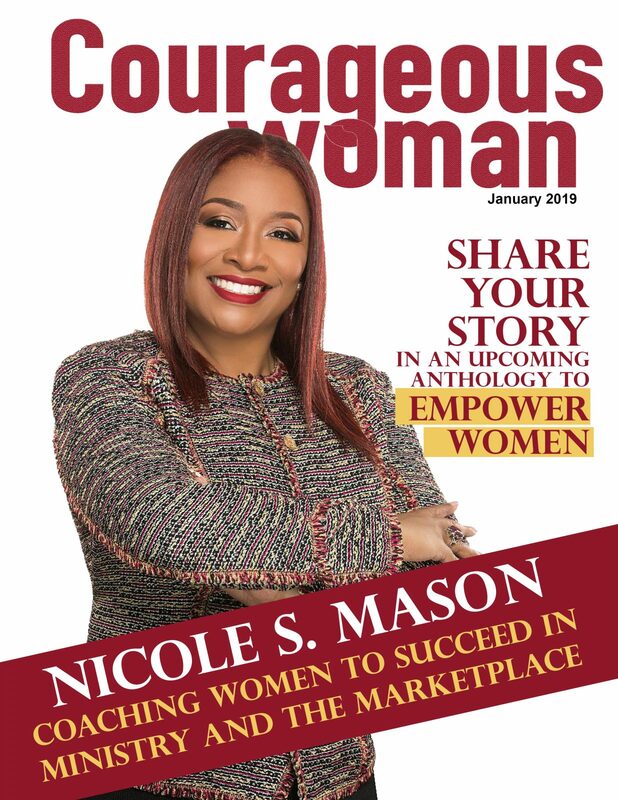 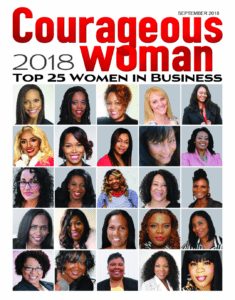 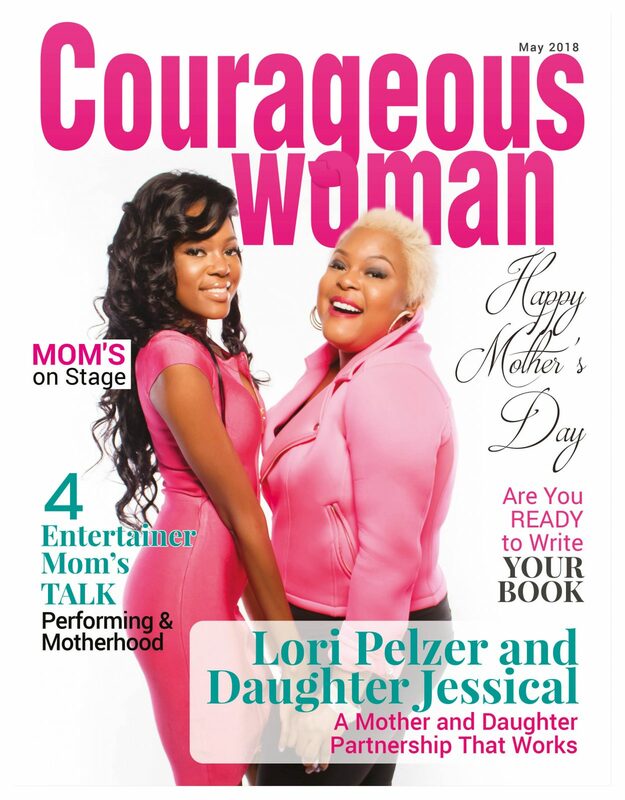 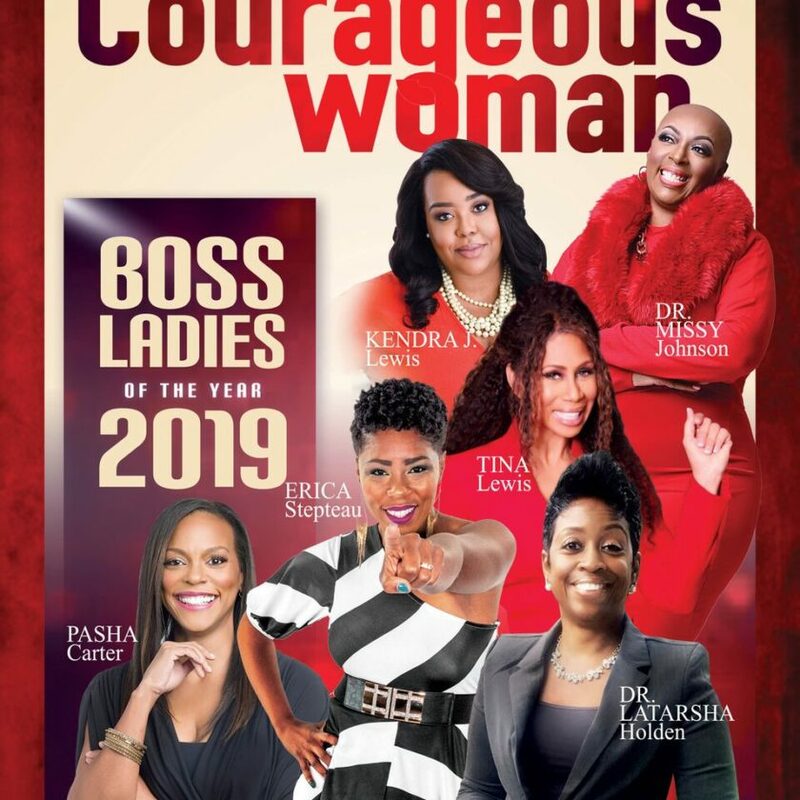 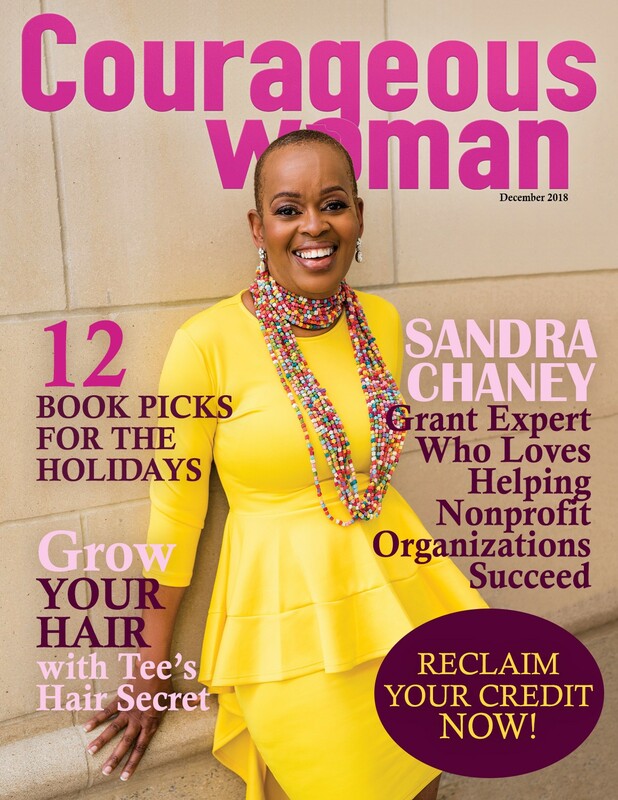 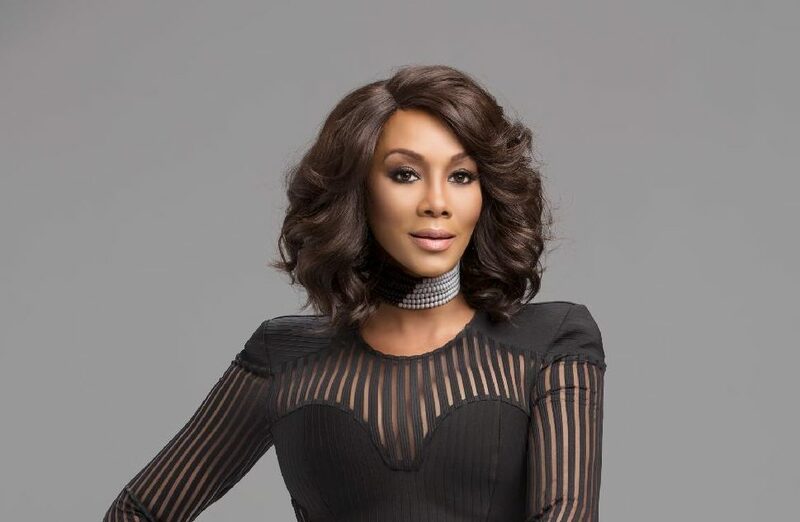 If your business, or organization purchases a table (Seats 10) by April 10th we will acknowledge your organization at the event and highlight your organization in Courageous Woman Magazine’s May issue that will feature Vivica A. 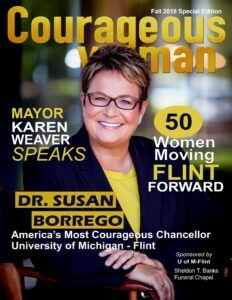 Fox on the cover. 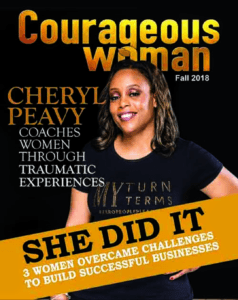 It will be distributed at the event April 20th and online, as well as complimentary copies distributed throughout Los Angeles. 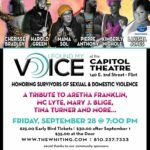 Fill out the form below after you purchase your ticket.